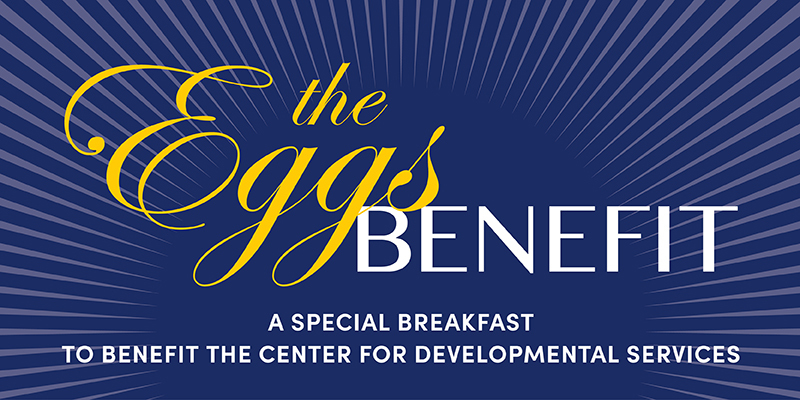 The Center for Developmental Services (CDS) will host their 7th annual Eggs Benefit on Thursday, October 4, 2018 at The Poinsett Club in Downtown Greenville. Breakfast will be served at 7:30 am and the program will begin at 8:00 am. A reservation is required to attend. Since 2012, this event has raised over $600,000.00 to benefit more than 7,600 children with developmental delays and disabilities who receive services at CDS each year. Sponsorships are still available. For more information, contact Joy Blue at 864-331-1314 or joy.blue@cdservices.org. Or visit the event website at www.EggsBenefit.com.